Charming remodeled West Side home sits at the end of a cut-de-sac in quiet and charming neighborhood. 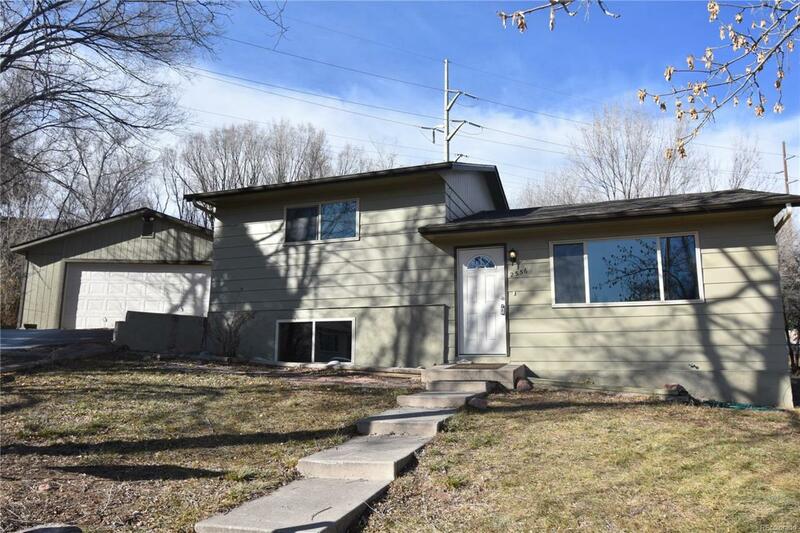 This is a 3 bed 2 bath home completely remodeled in 2015 to include but not limited too; interior/exterior paint, laminate wood floors on main level and lower level family room, updated kitchen & baths, and water heater, The roof is new as of June 2018. The property is .2 acres and easily accommodates the 720 sqft garage and large secluded back yard! The home is ideally located near Garden of the Gods, Old Colorado City and Manitou to include easy access to HWY 24 and I-25. Offered by Impressions Real Estate.